Genius This time presenting mouse that comes with small size and portable, designed for notebook, enabling users to bring in work activities. Genius Micro NX comes with an attractive shape with a comfortable size in your hands (28/5). 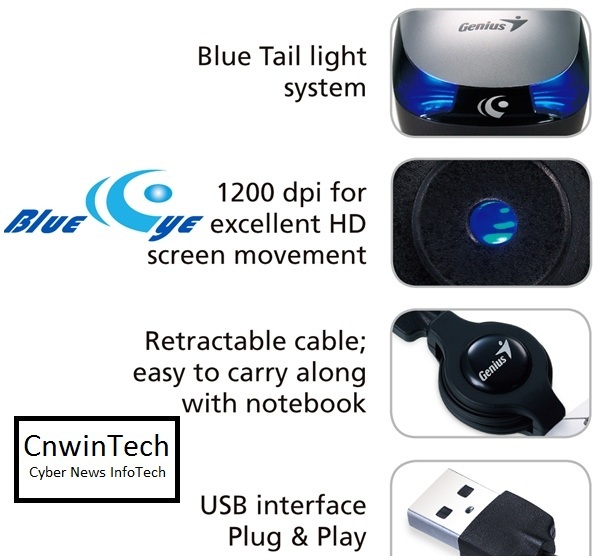 Genius Micro NX comes with an optical sensor technology BlueEye 1200 dpi. Micro NX using cable that can be rolled easily with a retractable cable feature, so you can easily adjust the cable length quickly. 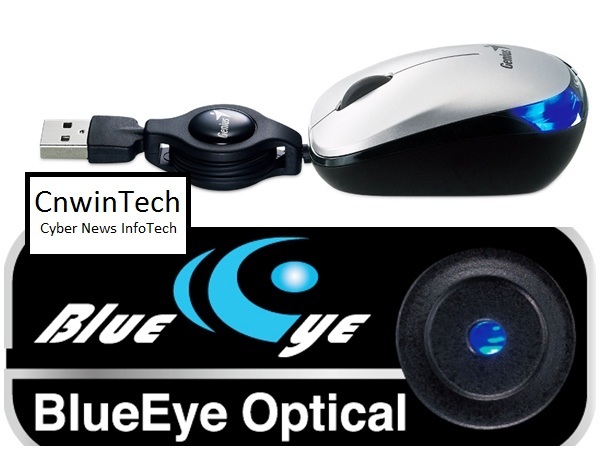 To facilitate users in a room less light, Genius NX Micro presents blue lights on back side of mouse that provide comfort to your eyes. Genius NX Micro mouse can be used for Windows and Mac operating systems.